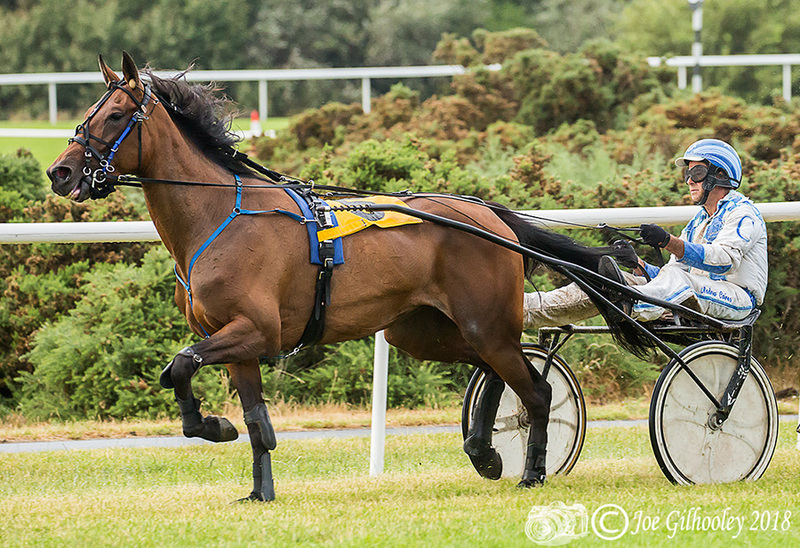 Friday 20th July 2018 & Saturday 21st July 2018 . 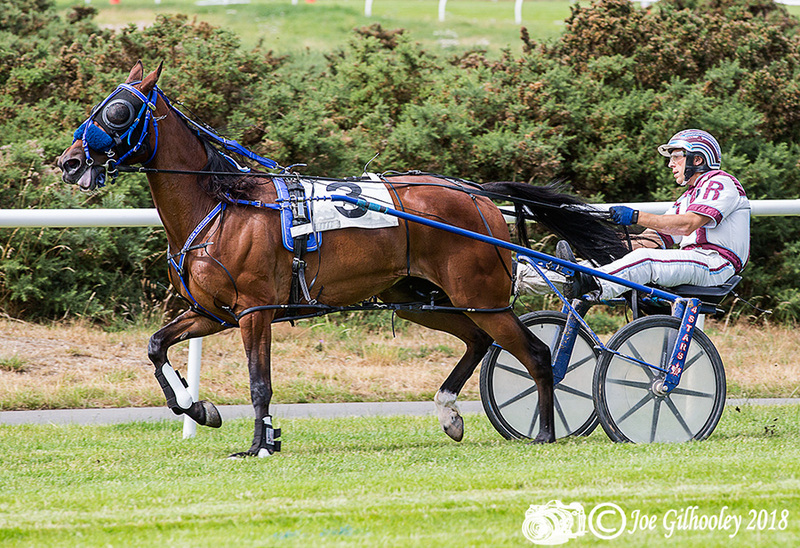 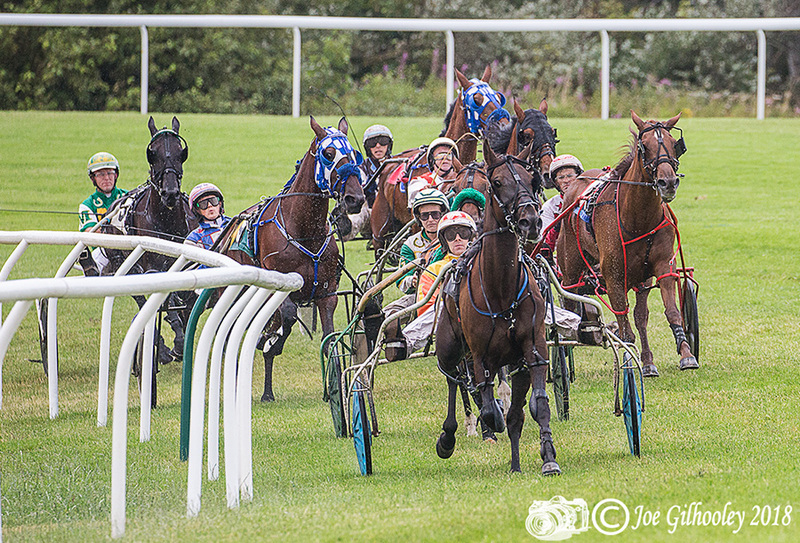 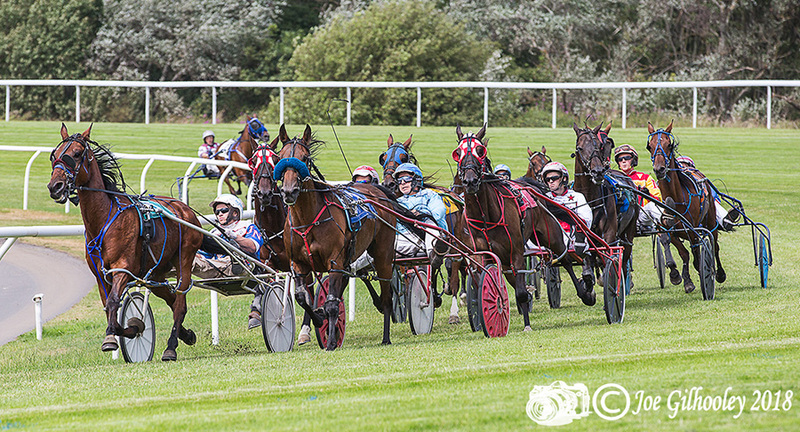 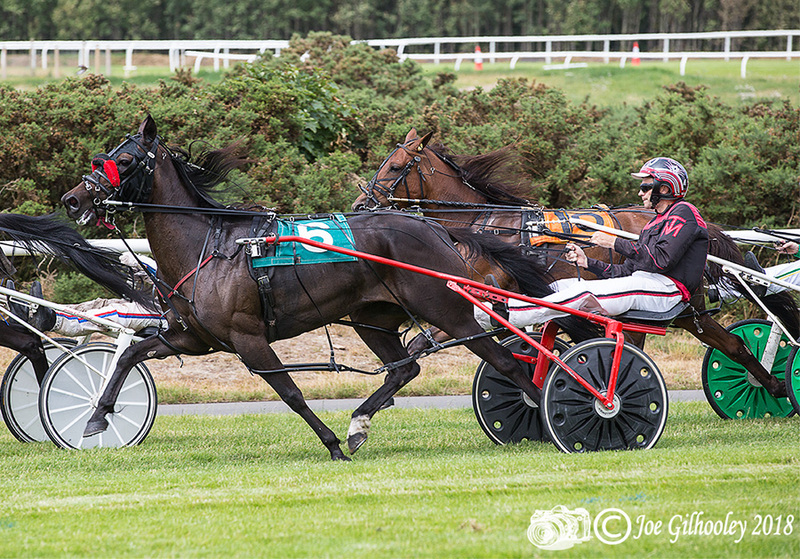 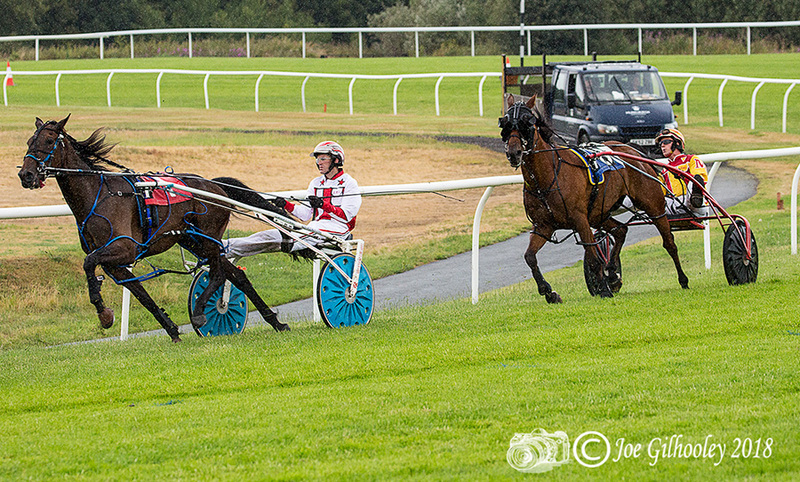 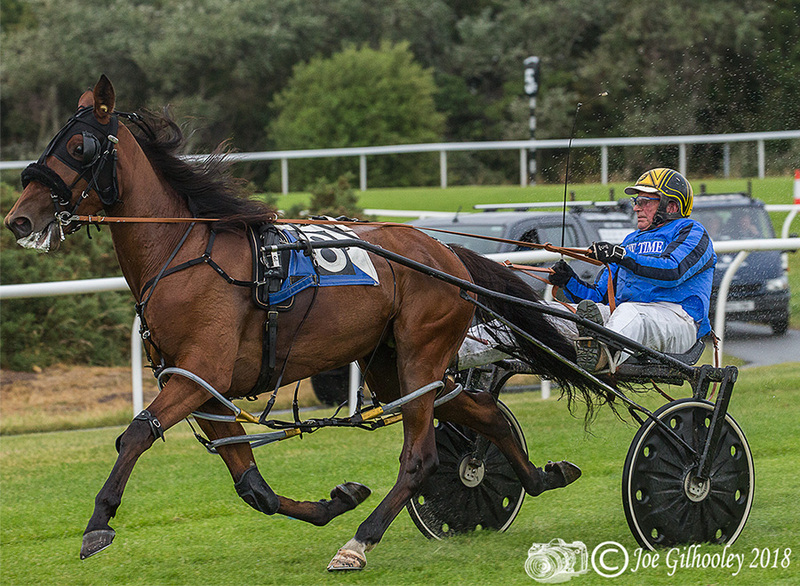 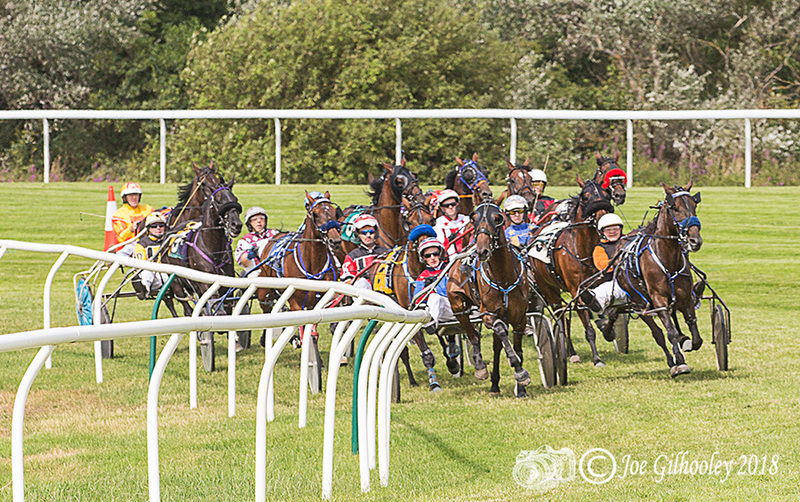 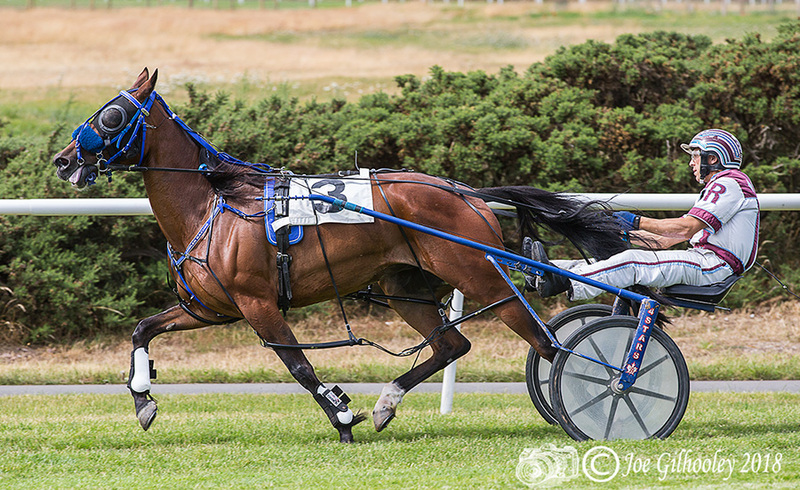 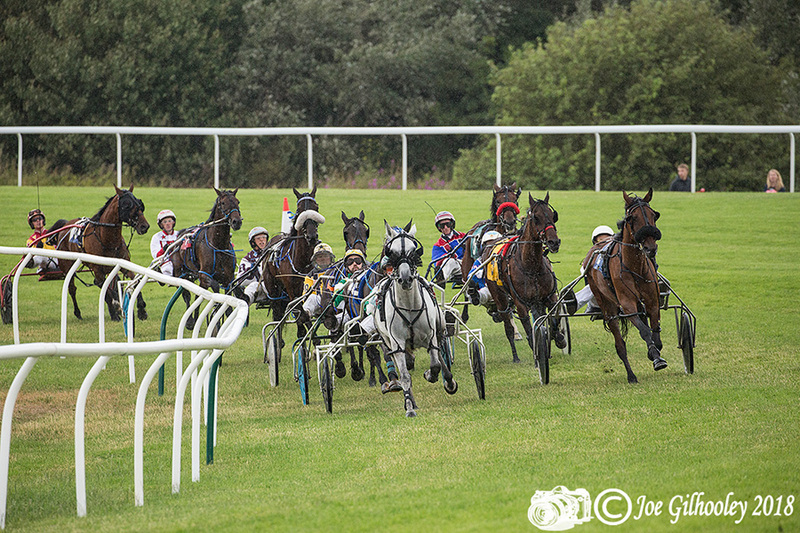 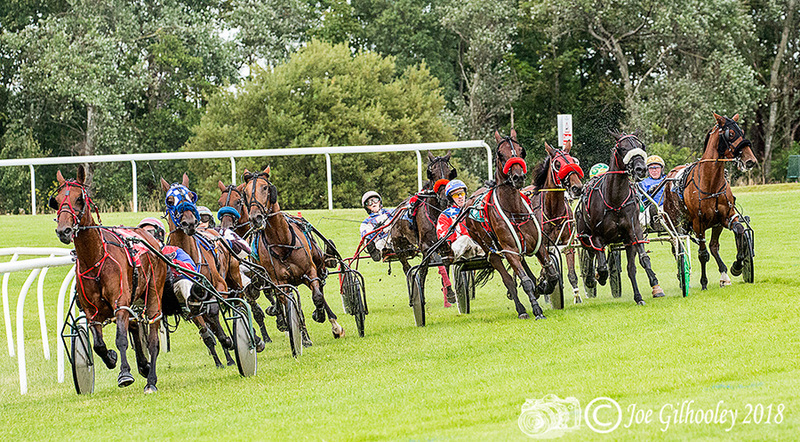 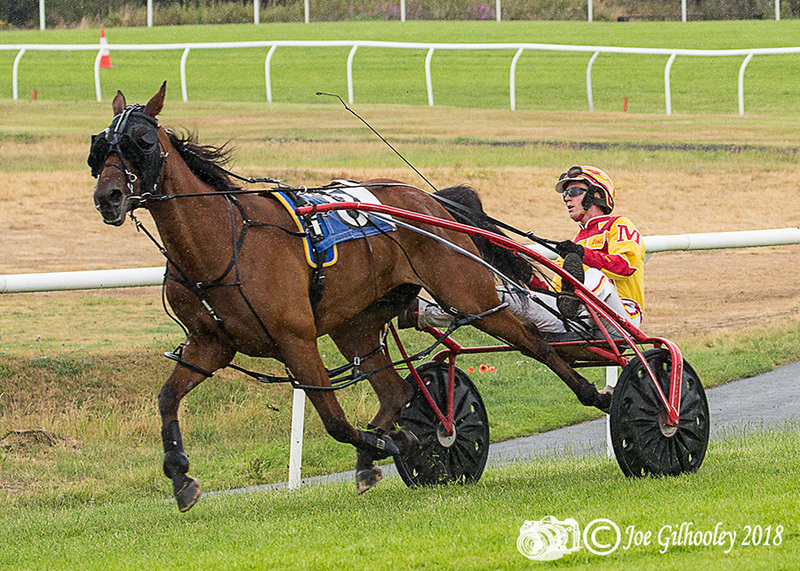 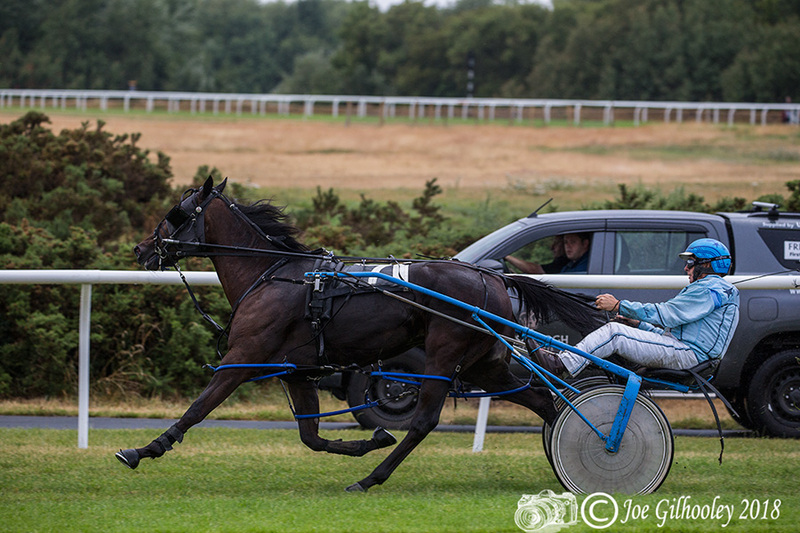 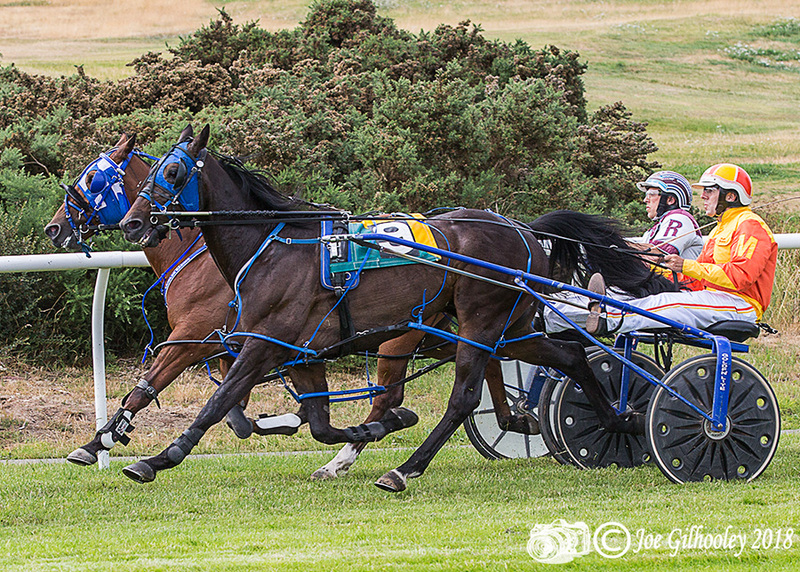 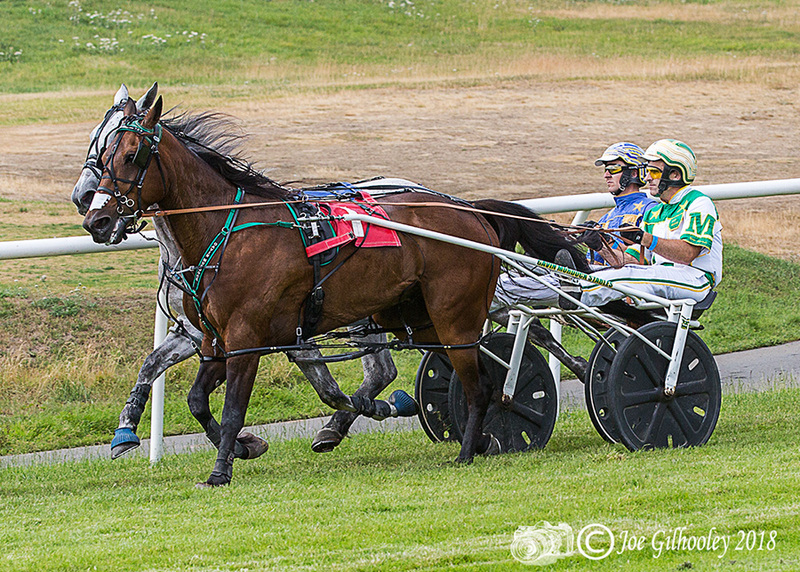 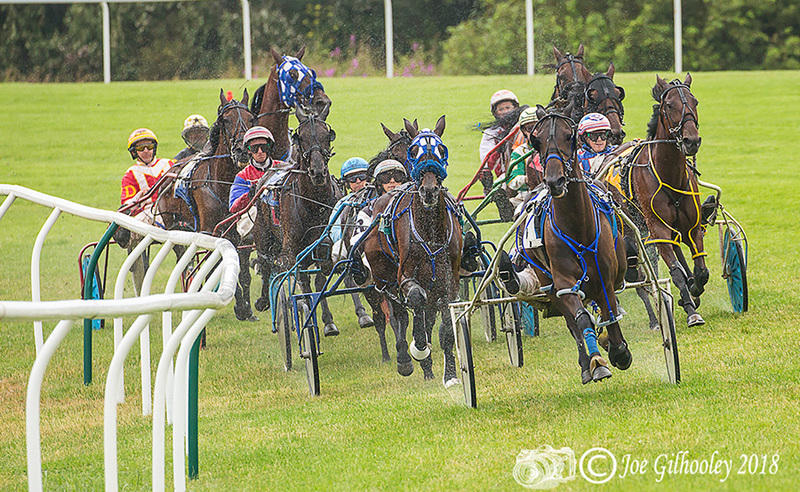 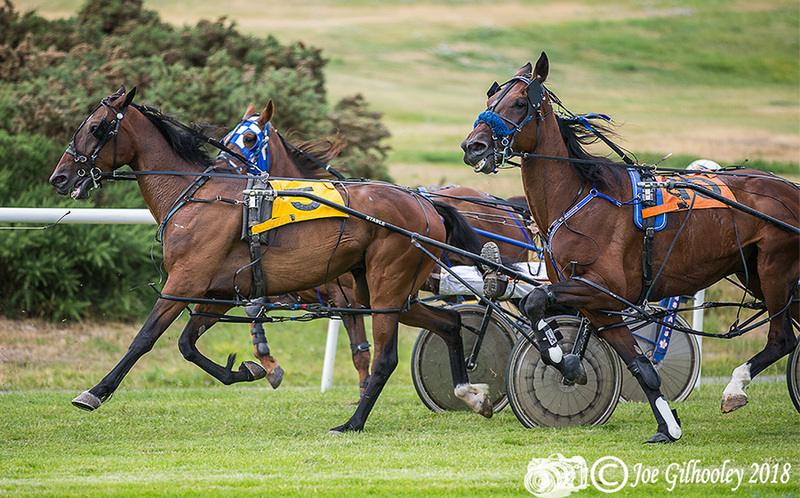 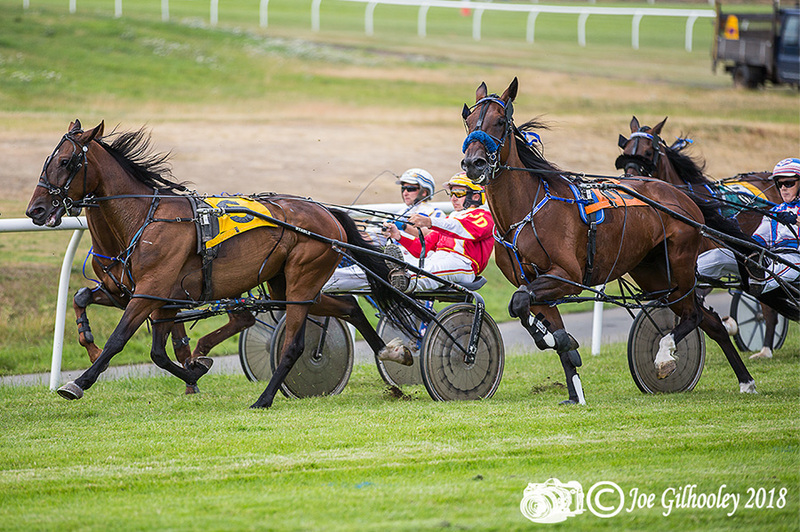 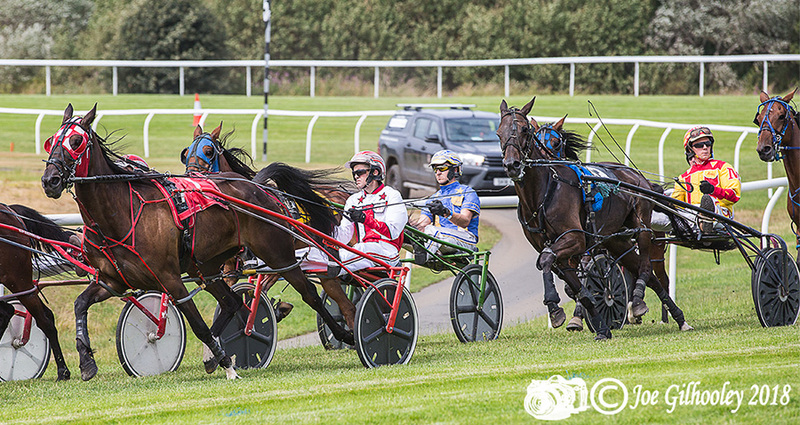 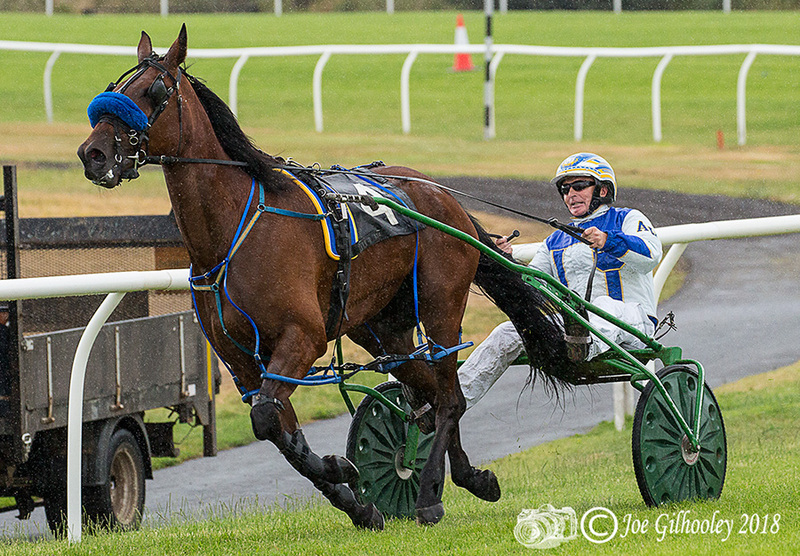 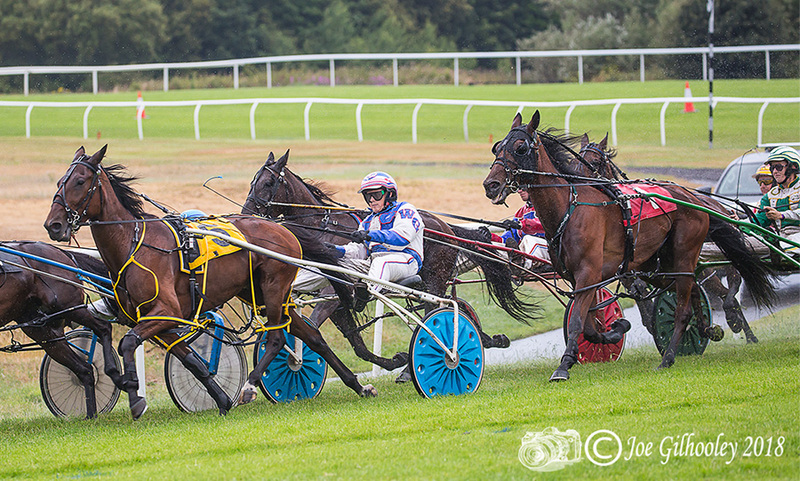 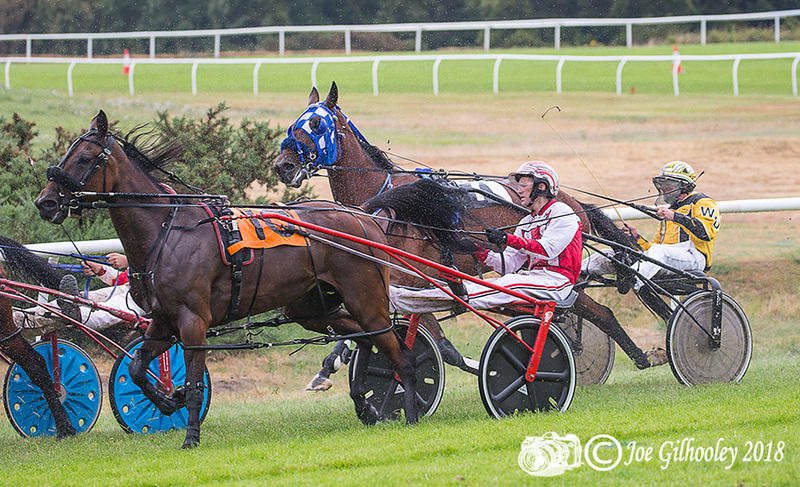 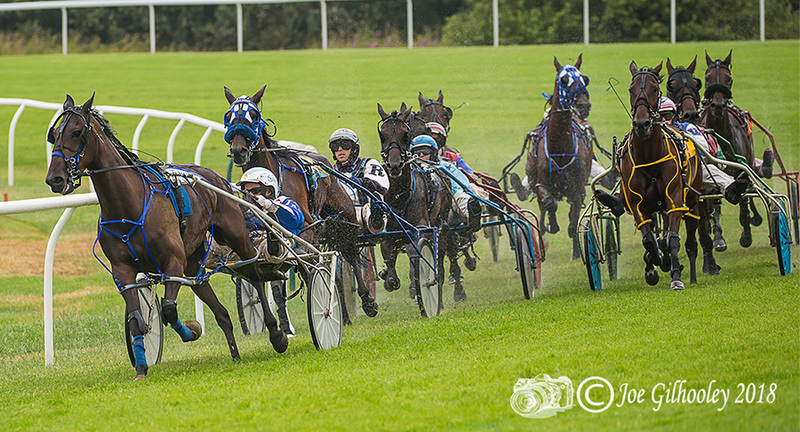 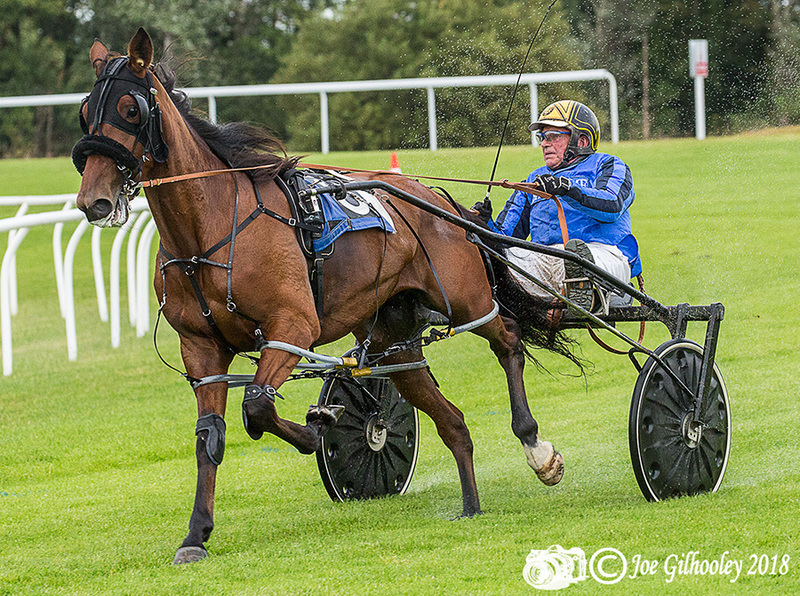 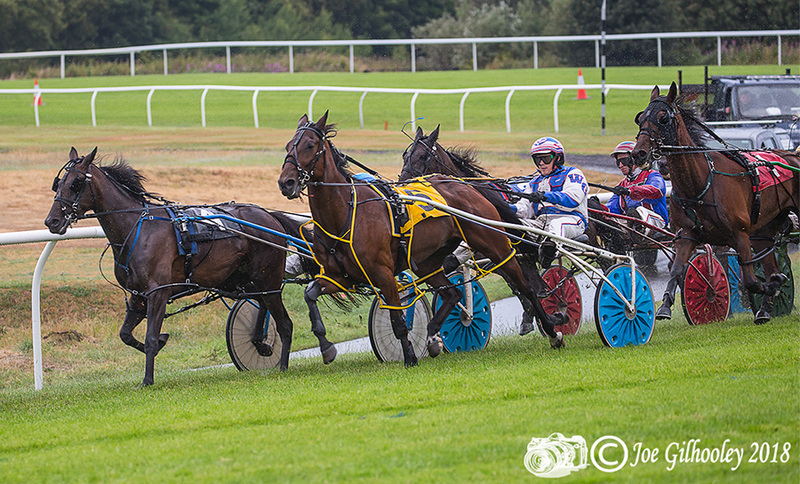 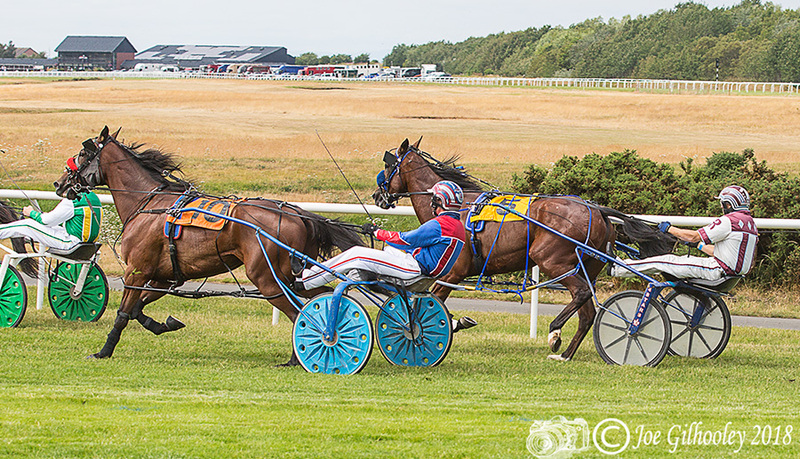 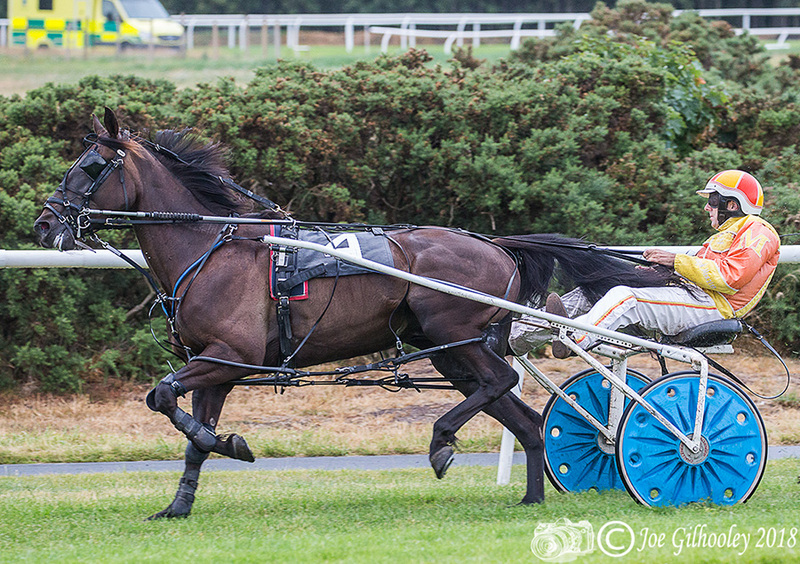 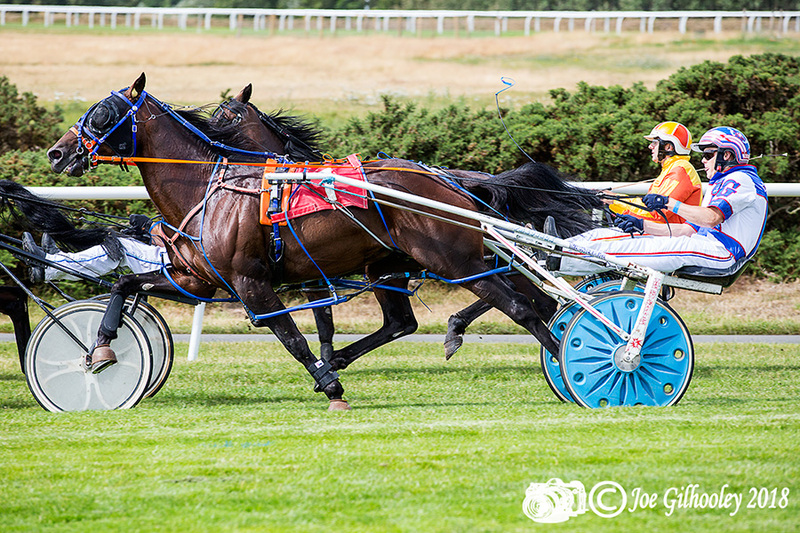 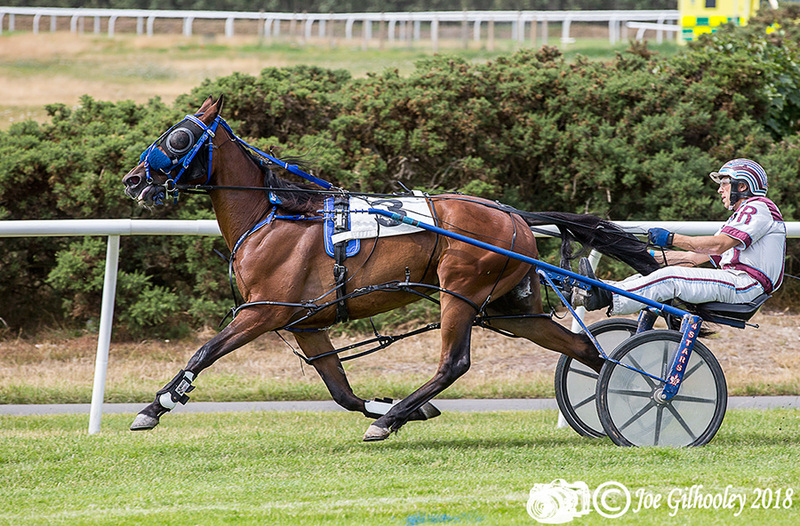 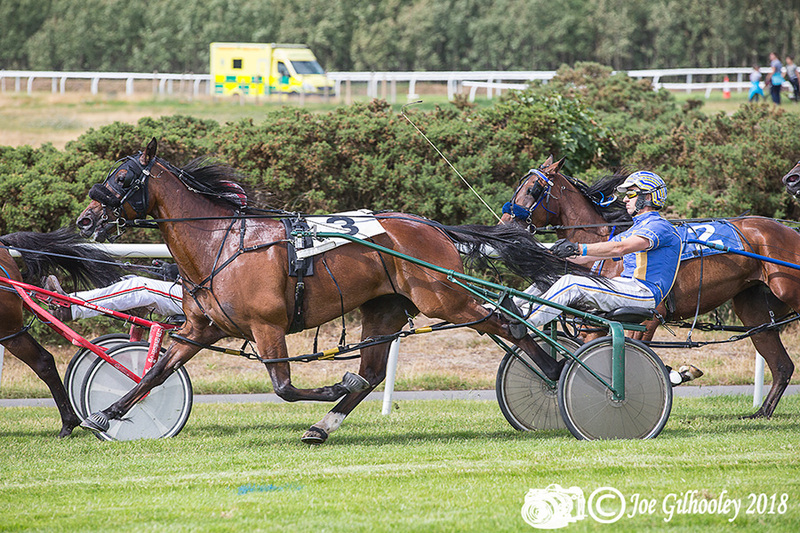 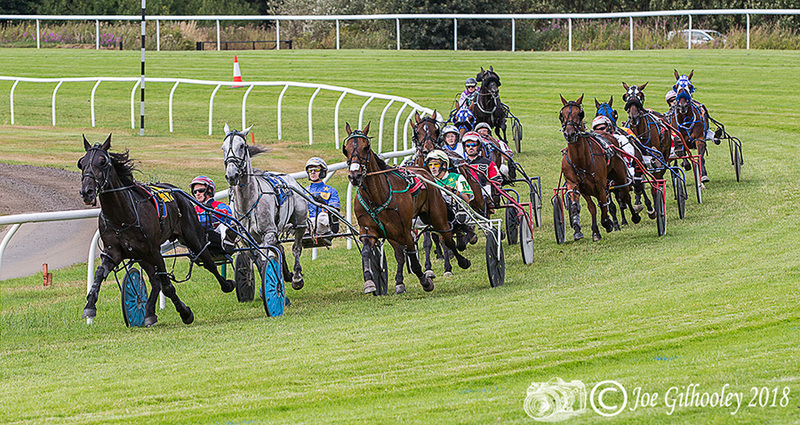 Harness Racing at Musselburgh Racecourse. 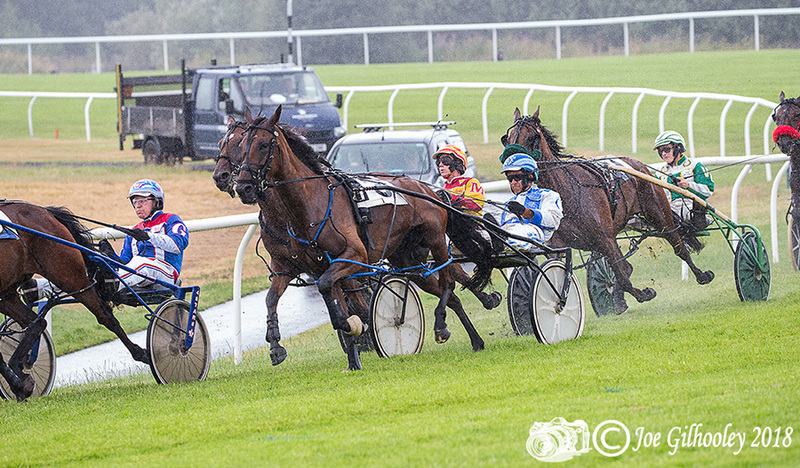 There was a lot of fine rain on the Friday evening. 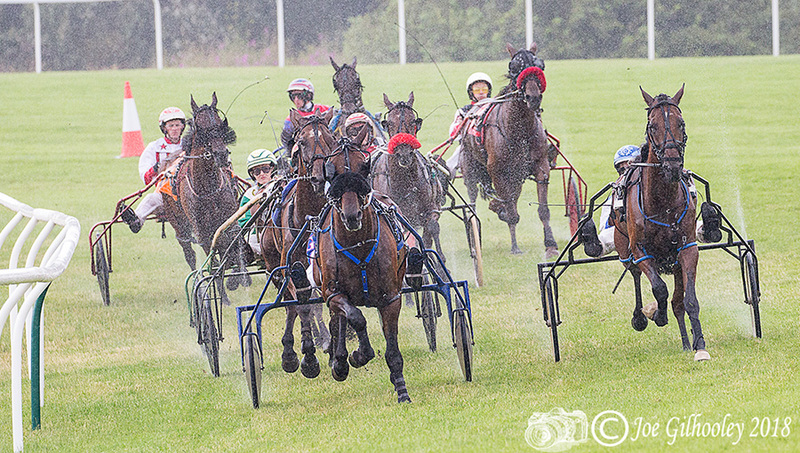 This caused water spray to be created by wheels and horses. 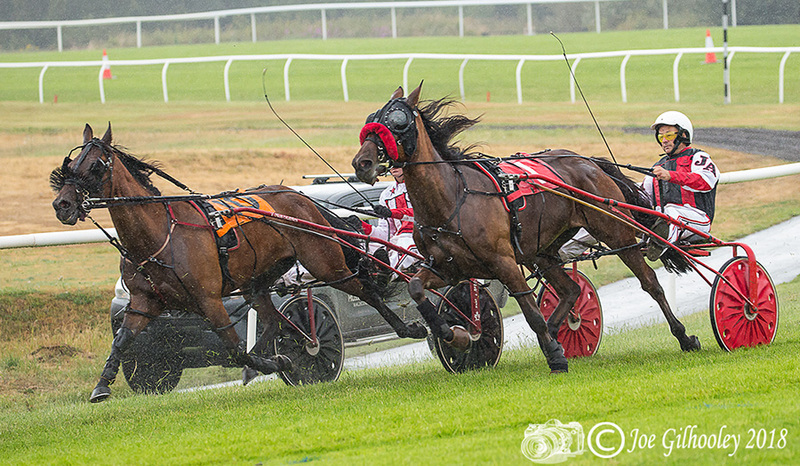 I returned on the Saturday to meet far better conditions. 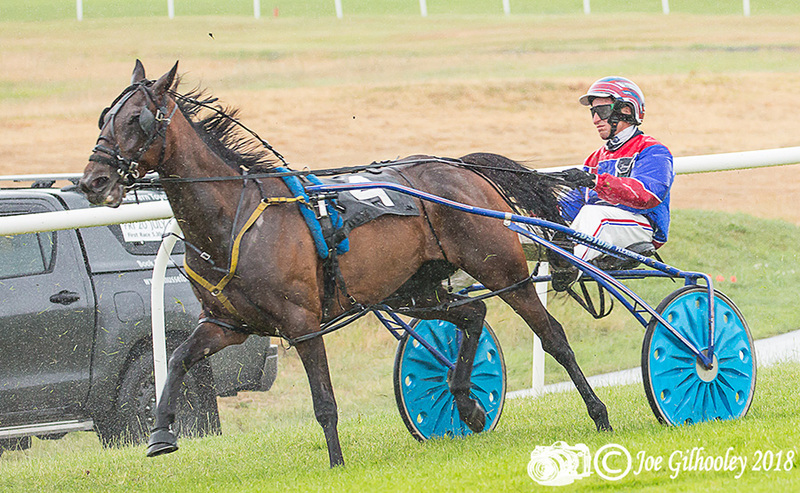 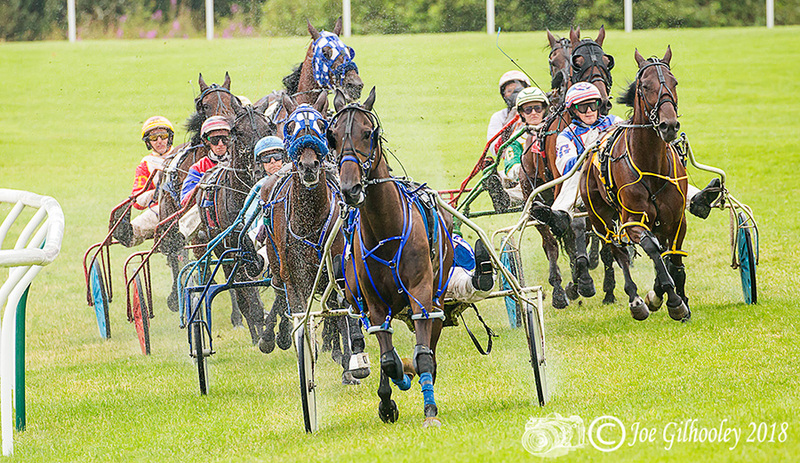 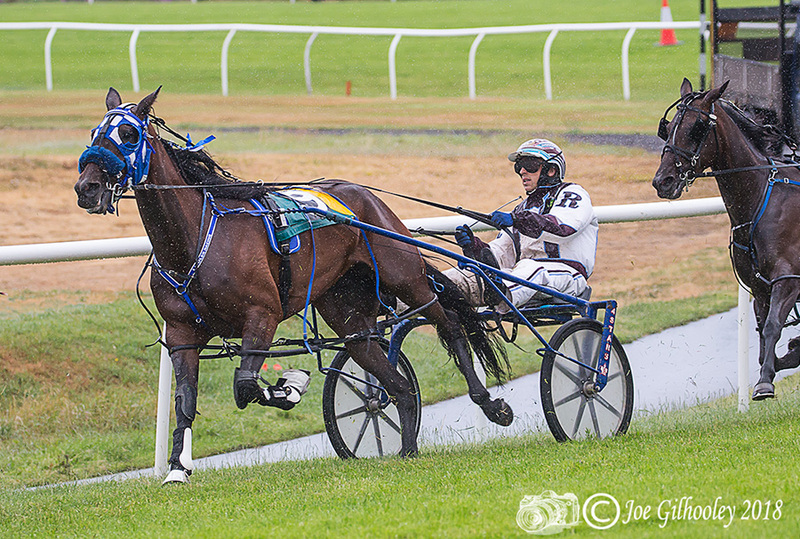 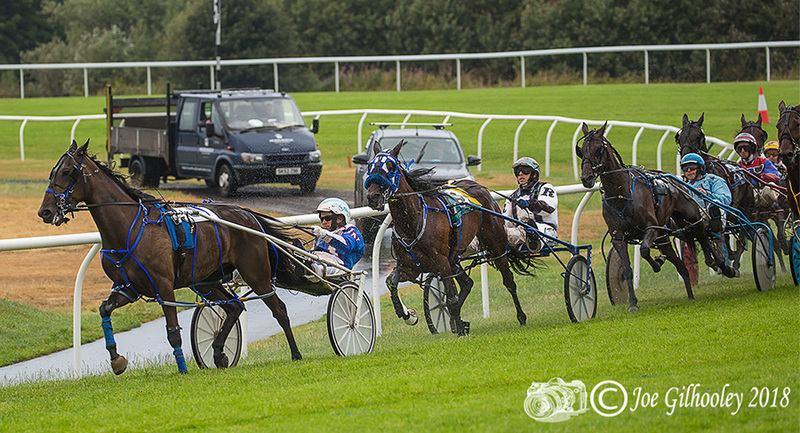 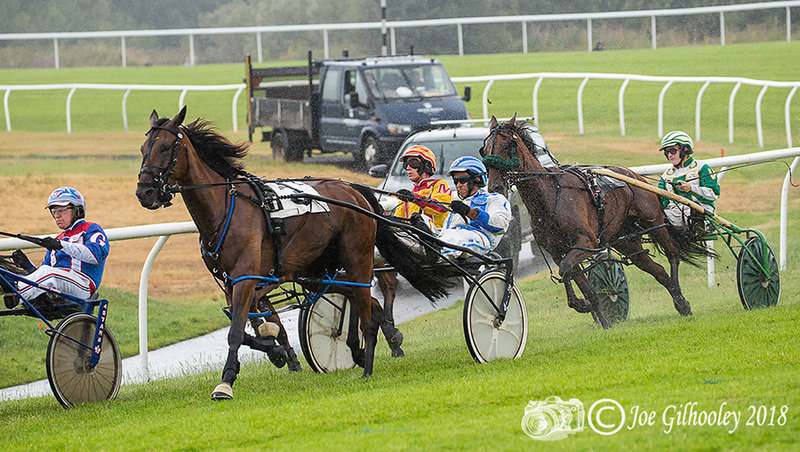 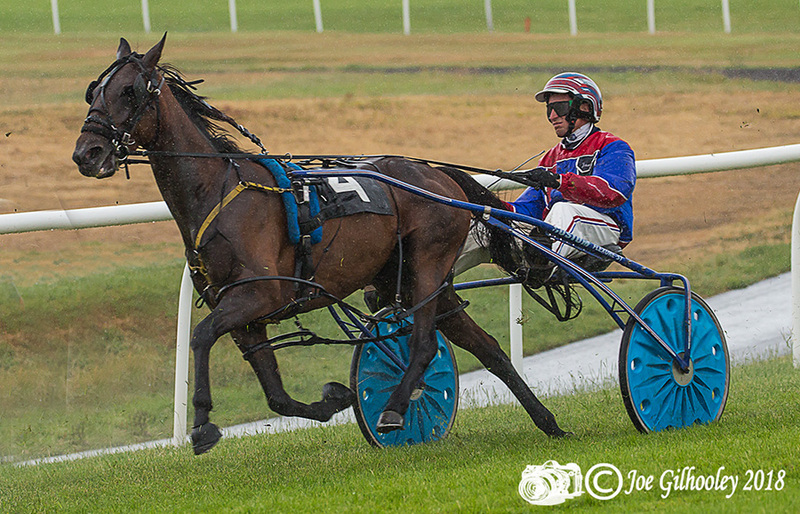 Harness Racing at Musselburgh Racecourse - Sixth race in the rain.